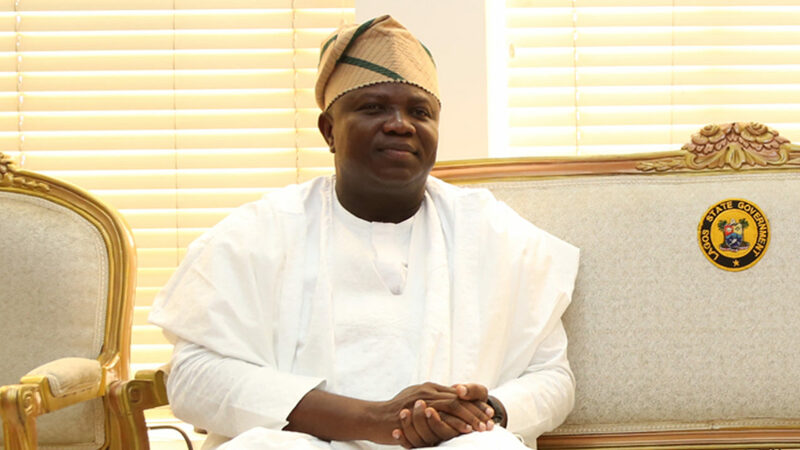 Lagos State Governor, Mr. Akinwunmi Ambode had last year approved the rehabilitation and upgrade of the 5,000 capacity sports facility to meet the expectations of a 21st century infrastructure suitable for local and international events. Onikan is the oldest stadium in Nigeria, built in 1930 and was last renovated in the 1980s. The stadium had served as a multi-purpose centre for social and political events aside the usual hosting of football matches before it became dilapidated. Managing Director of SlavaBogu Nigeria Limited, the construction company handling the project, Mr. Zekeriya Oktem, an engineer said the reconstruction involves complete demolition of the existing facilities which has been carried out, removal of the old turf, underground drainage and artificial pitch base. Oktem stated that the firm had commenced the renovation at the end of December 2017, promising that the project would be delivered in the next 12months.He also expressed hope that it would hosts the end of year and New Year concerts/entertainment events. 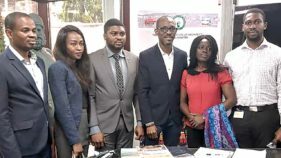 “The reconstruction of the stadium would complement the adjoining JK Randle Arts Centre, the proposed Lagos Museum, the Lagos History Centre as well as the Lagos Heritage Centre which are all tourism-inspired projects. We are also going to make many modern decorations on the street sides and the landscaping. We are going to use special drainage system because the entire stadia in Nigeria are failing because of drainage problem through this, with less maintenance, the stadium can be sustained for a longtime”.He disclosed that 90 percent of workers in the company are Nigerians who are also involved on the project, knows the dynamics of the company and have been well trained to deliver quality jobs.